Earn up to 2,720 reward points. This versatile, musical delay is ready for a spot on your board. 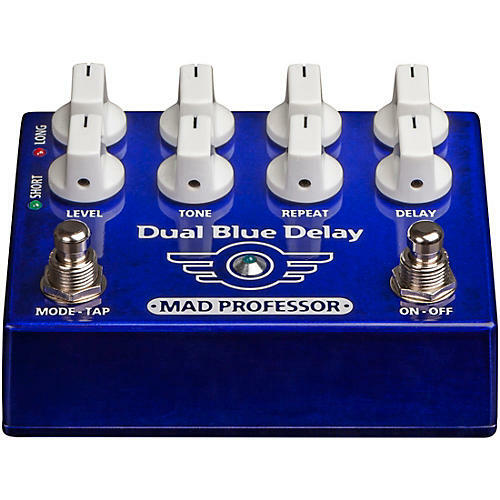 Rich, fat, warm sound and well thought out functionality make the Mad Professor Dual Blue Delay one of the most clever, intuitive and easy to use delay pedals currently available.